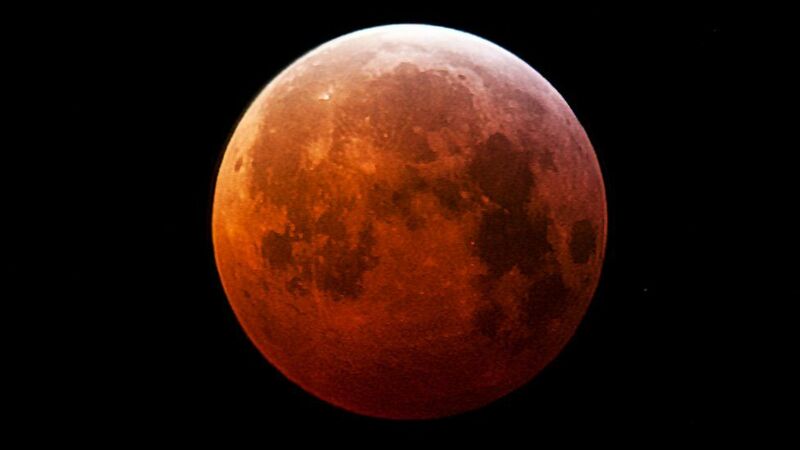 Buddhist Forum - "Super Blood Wolf Moon Eclipse"
Thread: "Super Blood Wolf Moon Eclipse"
Natural phenomenon, largest of its kind in 68 years, will be visible after sunset on Monday wherever you are in the world. The Guardian's version is not very accurate. It is mostly about the "super" moon, not about the eclipse. The eclipse won't be visible in east Asia or Australia. In the western hemisphere, it will be visible Sunday night, and long over by Monday night. In Europe and western Asia, it will begin after midnight, so early Monday morning. It was too cloudy here in the UK for me to see the moon before I went to bed last night and I woke up in the early hours for a while and didn't see anything then either. I was wondering if any of our members saw the eclipse? It was too cloudy here.